CLOSEOUT PRICING! The BLACKHAWK! 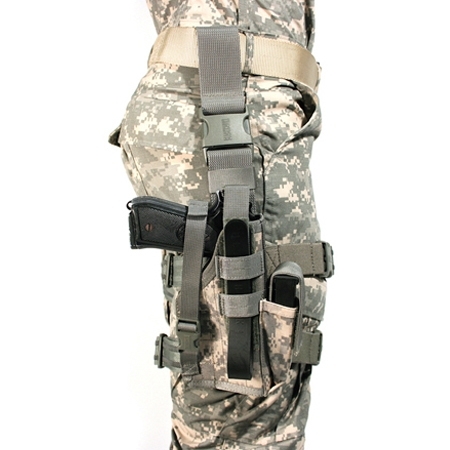 Omega VI Elite Dropleg Holster 40QD42 is designed for tactical operations. Based on the British SAS thigh mounted holster, the Omega VI Elite Holster makes access to your weapon easier when seated or when wearing tactical gear. The holster is fully adjustable and features a quick release belt mount. The BLACKHAWK! 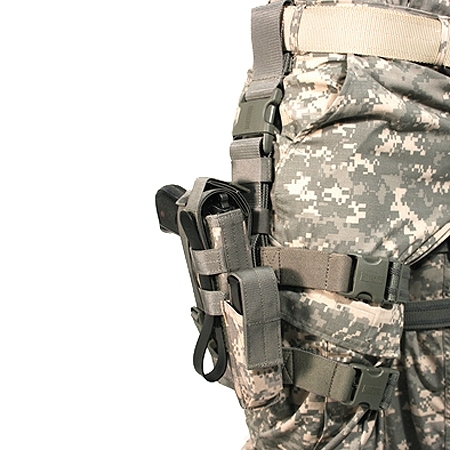 nylon holsters have a lightweight flexible design perfect for the military and LE professional.